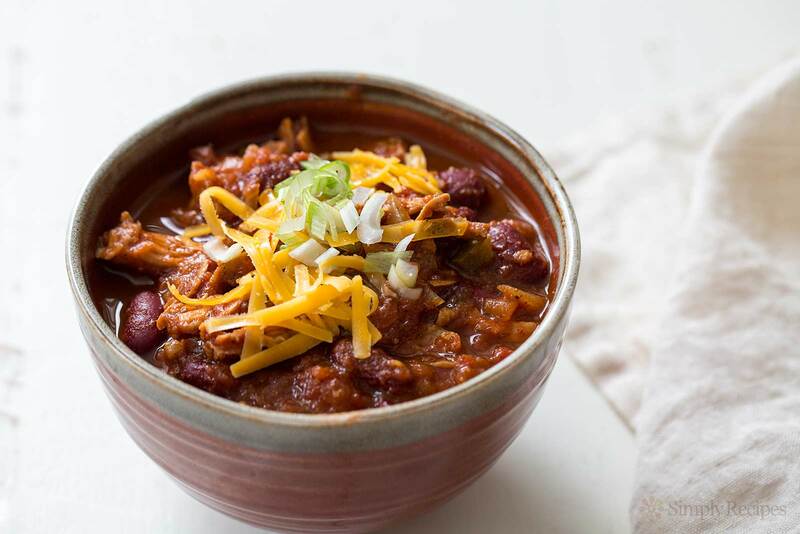 The Fifth Annual Del Ray Chili Cook Off & Beer Tasting is this Saturday, February 10 from 6:00PM – 8:00PM at the Commonwealth Academy Gym, 1321 Leslie Avenue. The event is sponsored by the Del Ray Citizen’s Association with proceeds going toward their Spring Build Project with Rebuilding Together Alexandria, which helps transform the lives of low-income homeowners by improving the safety and health of their homes and revitalizes communities. Single entries or teams (up to three people) from Del Ray can enter the Cook Off. Awards will be given in three categories: meat, veggie, and people’s choice. Judges will be looking at taste, aroma, texture, after-taste and heat. But this doesn’t mean the hottest chili will win. All of last year’s winners generously donated back their $250 awards. To learn more about the rules and fill out an application, click here. To buy tickets are to just make a donation click here.